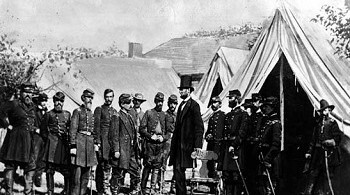 Lincoln personally selected commanders based on their military expertise instead of their political alliance. He did the same for policy making, promoting Union instead of Disunion. He tried to build consensus between Republicans and Democrats.